University of Kentucky materials are on ExploreUK. 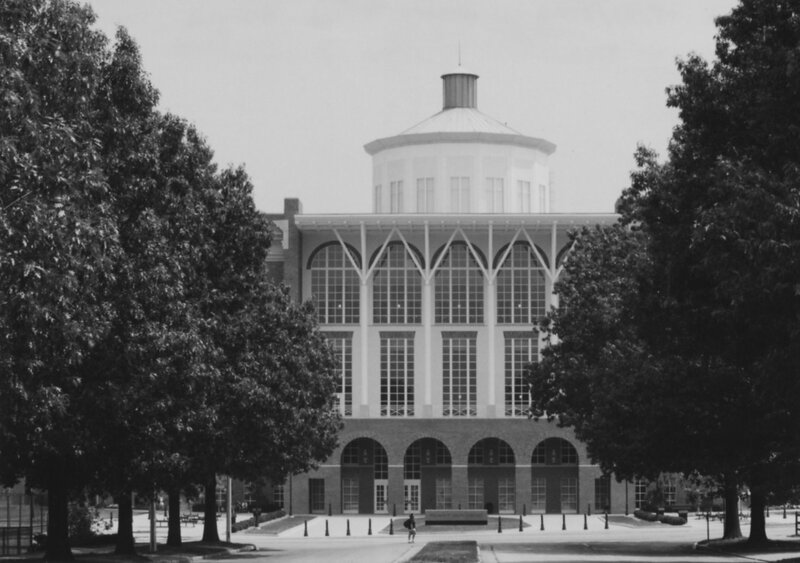 This item: A sepia tone photo of the Young Library from University Drive before it's dedication in 1998. This photo was donated to UARP on May 1, 2003 by Teresa Burgett, Reference Librarian at Young Library.